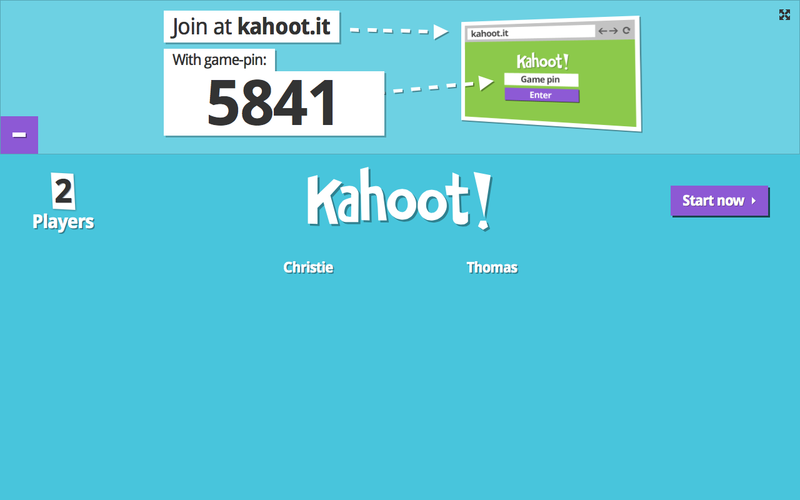 "Formative assessment is an important tool teachers can use to target students' learning needs. When teachers know what students know (or don't know), they can better adjust their teaching to meet the kids right at their level. 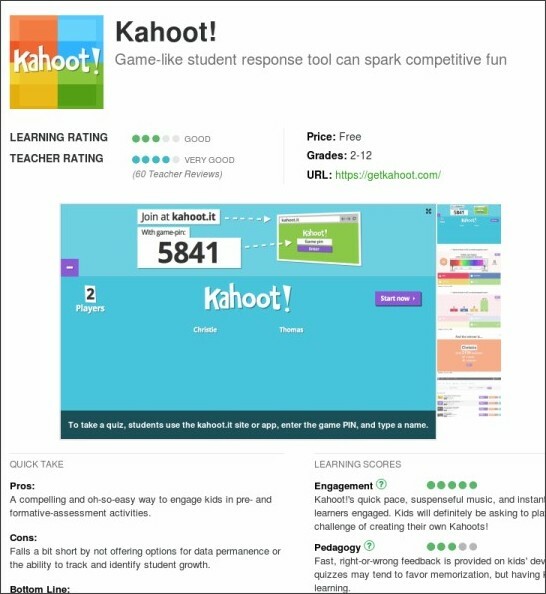 These digital formative assessment tools can help you do the job....."
I tried Kahoot with my students last week. It was great fun!